Vitamin B6 (or pyridoxine) is involved in the process of making serotonin and norepinephrine, which are chemicals that transmit signals in the brain. It is needed for protein and carbohydrate metabolism, the formation of red blood cells and is also involved in the functioning of the nervous system and producing antibodies to fight disease. The National Health and Medical Research Council (NHMRC) recommends Australian adults consume 1.3mg per day. 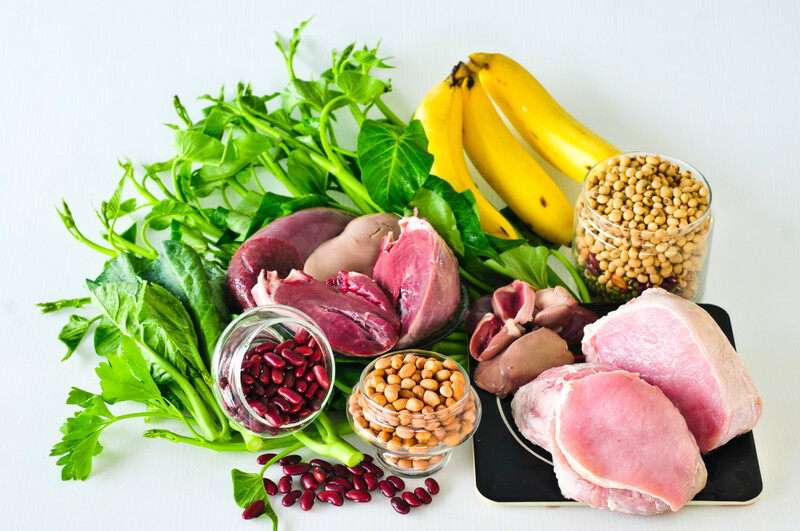 A mild deficiency of vitamin B6 is common in Australia, and without sufficient levels your health can be negatively affected. Vitamin B6 absorbs in the digestive tract so if you’re suffering with gut problems then chances are you won’t be absorbing it. Mood disorders including depression and anxiety. A compromised immune function and/or poor protein metabolism. Deficiency can occur in people with kidney failure complications, alcoholism, liver scarring, overactive thyroid, problems with absorbing nutrients, and heart failure, as well as those taking certain medications. Mild deficiency of vitamin B6 is common. Rich sources of Vitamin B6 include animal products such as fish, beef and chicken as well as fortified cereal products. Plant based products such as potato, green leafy vegetables, avocado’s and bananas also contain vitamin B6, as well as grains, nuts and legumes. Posted in Health and tagged health, Inflammation, LunaRich X, Reliv Now, Reliv Now for Kids, ReShape, Vitamin B6, Vitamins.